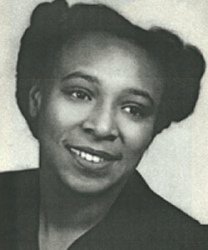 First African American female Civil Engineer in the United States. First African American female Civil Engineer with the Army Corps of Engineers in Sacramento, California (1954). First African American female to earn a civil Engineering degree from Howard University.